Katie started at CFW Careers after graduating Lehigh University in 2016 where she studied English and Psychology. 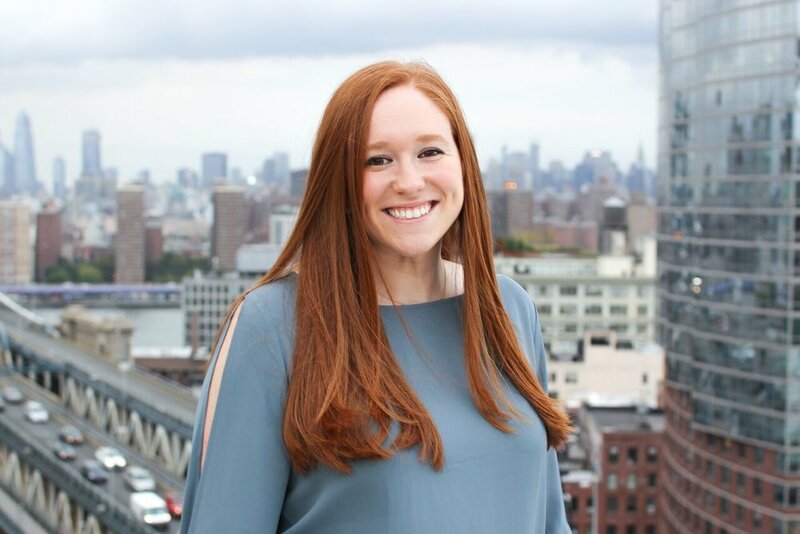 Alongside Katie’s recruiting role at CFW, she also manages social media (check out our LinkedIn page & Instagram account), and delivers Talent Consulting and Training programs. Katie joined CFW with the goal to combine two of her major passions: helping people and educating others. Through her recruiting efforts (helping candidates navigate job searches or career transitions) and Talent Consulting work (teaching clients how to attract, hire, and retain top talent), Katie has been able to do just that. Outside the office, Katie loves to travel as much as she can, both state-side and abroad. So far, she has been to over 15 countries across 4 continents! Katie also loves exploring new hot-spots in the East Village (including any and all bars with Trivia night) with her 3 roommates.